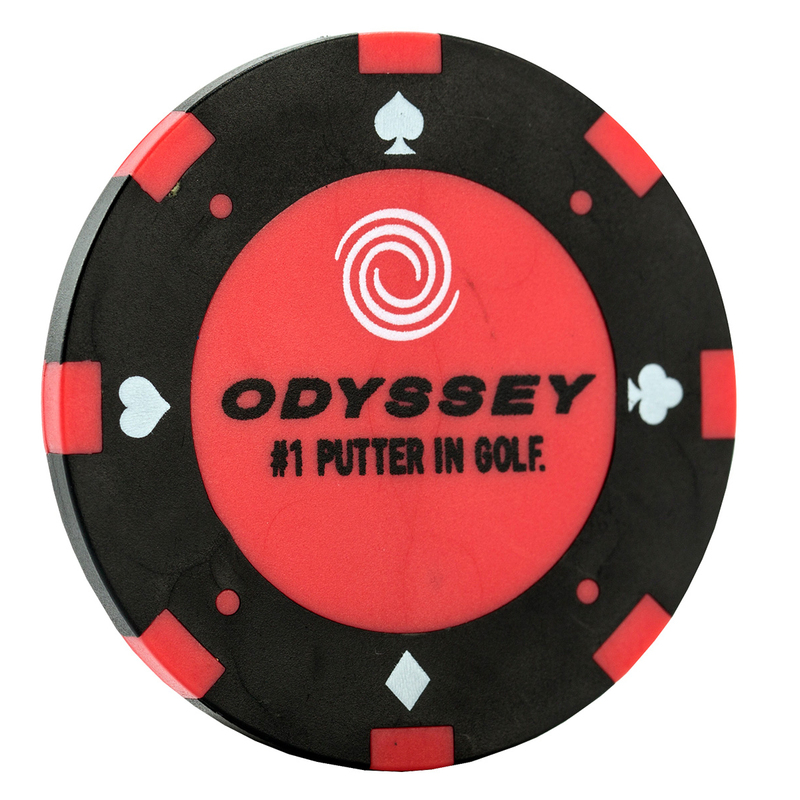 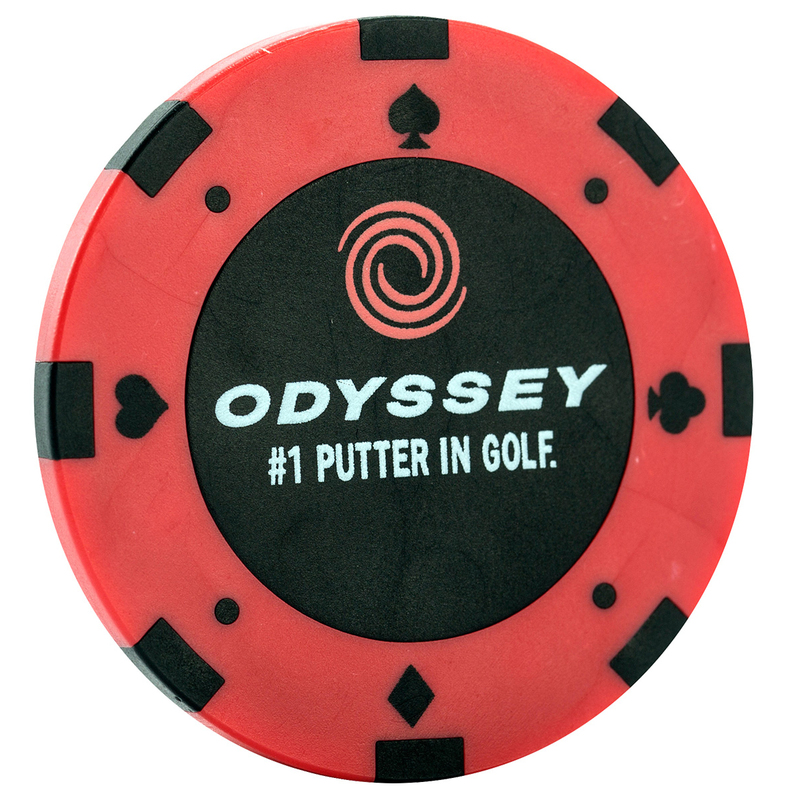 Mark your golf ball in style with these fantastic Poker Chip Markers. 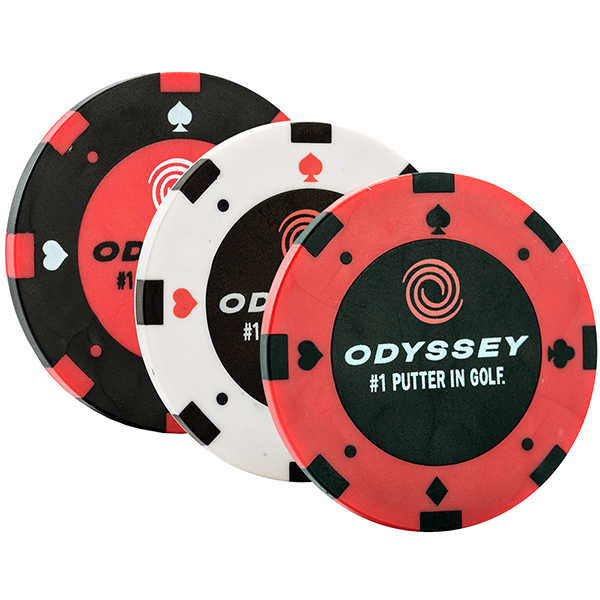 As well as looking amazing - real casino poker chip size and feel - the flip side offers you an alignment aid to help on those tricky putts. 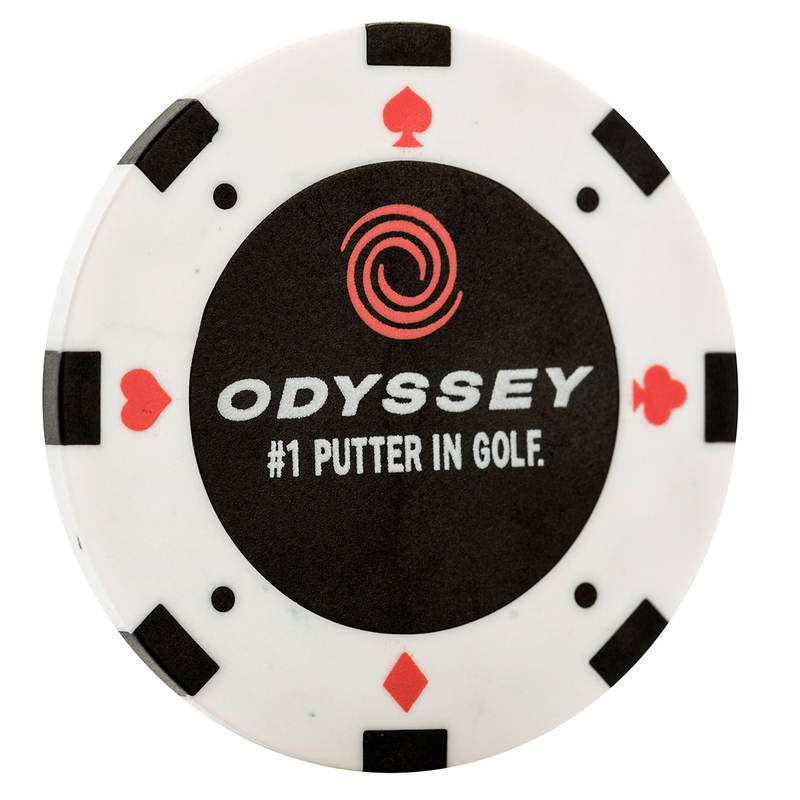 Also, for your added convenience, they have an interior metal chip works with magnetic hat clips.